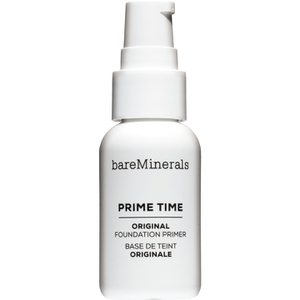 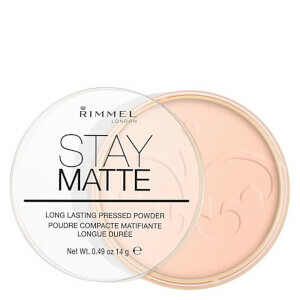 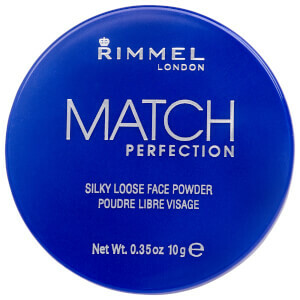 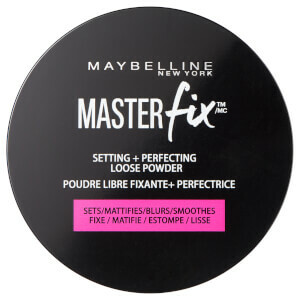 Prime your face with our range of primers before putting on lookfantastic's range of face powders to give yourself a matte finish to last the day. 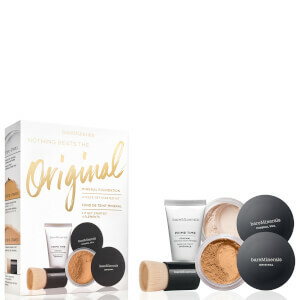 lookfantastic has a fabulous range designed to suit your skin tone whether you are fair or tan to keep your complexion looking even and oil free. 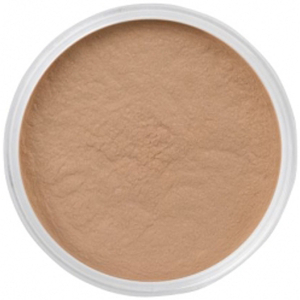 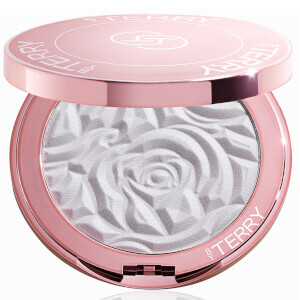 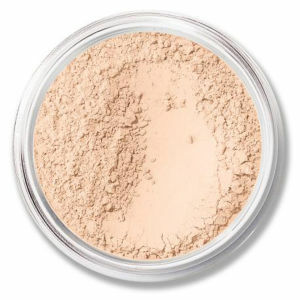 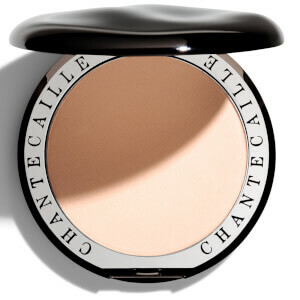 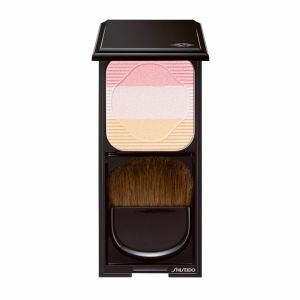 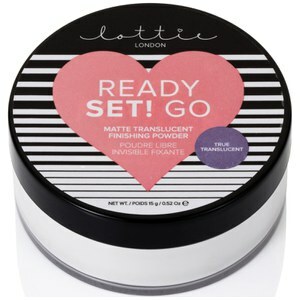 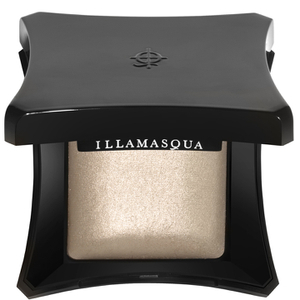 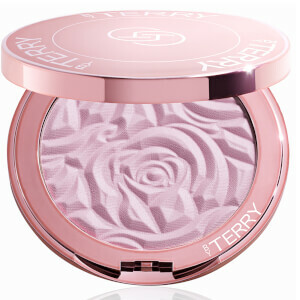 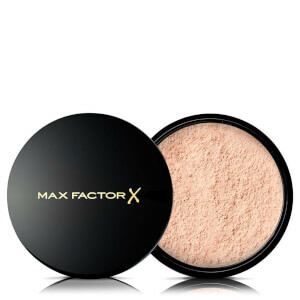 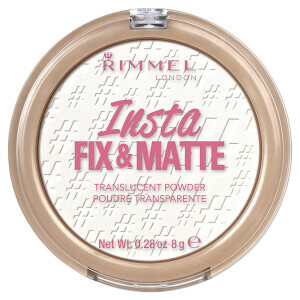 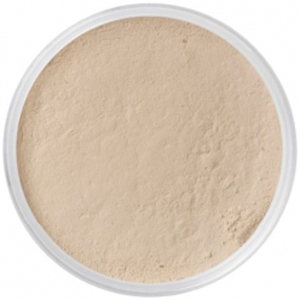 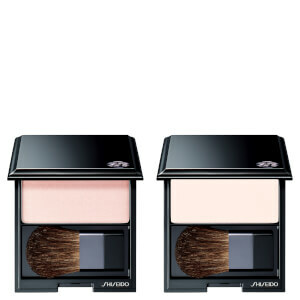 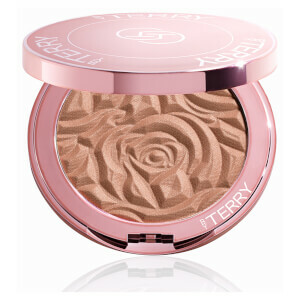 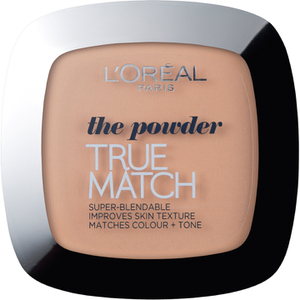 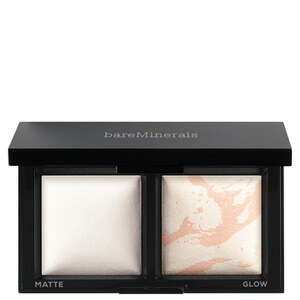 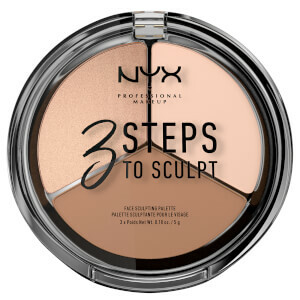 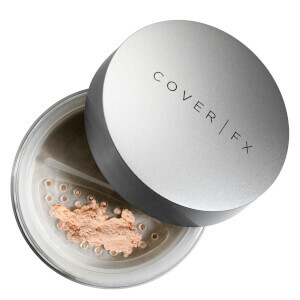 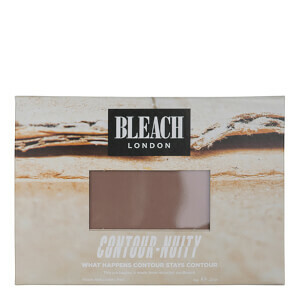 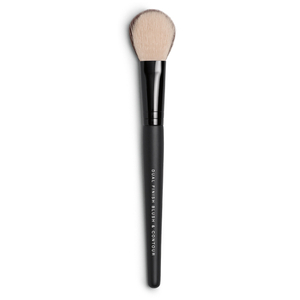 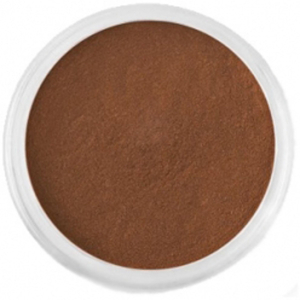 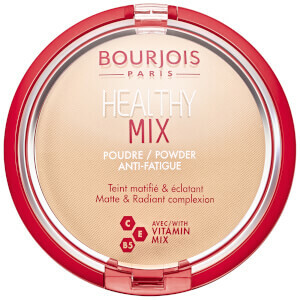 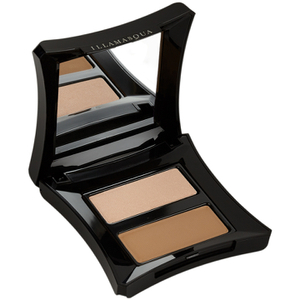 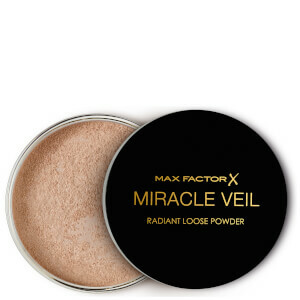 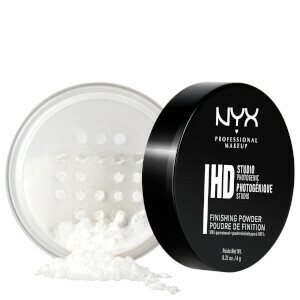 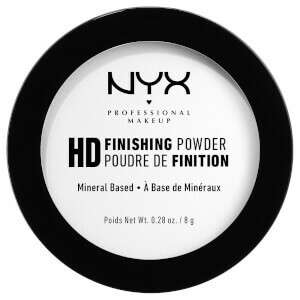 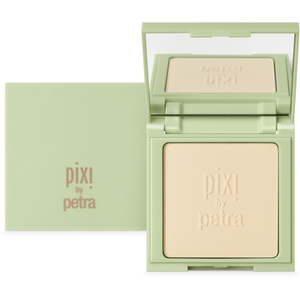 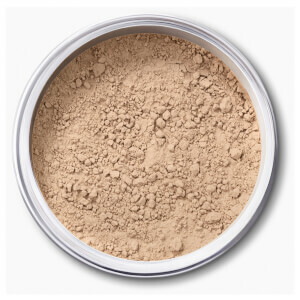 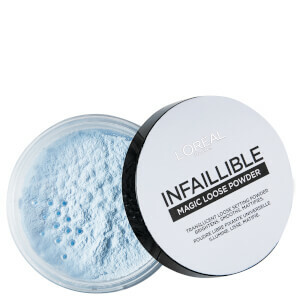 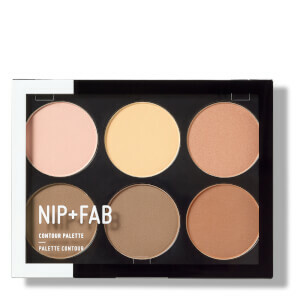 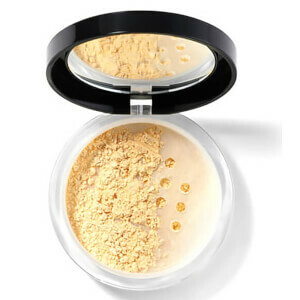 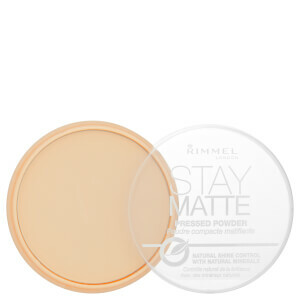 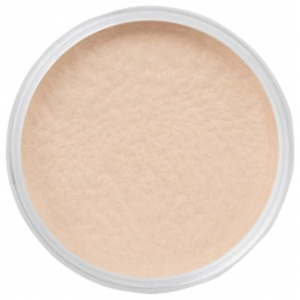 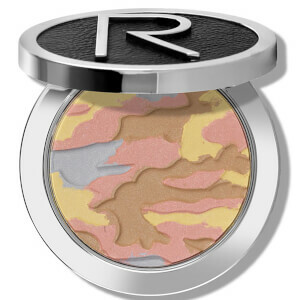 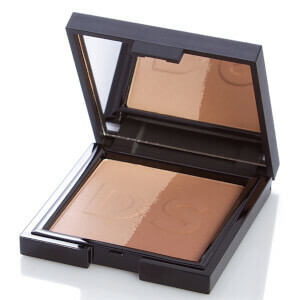 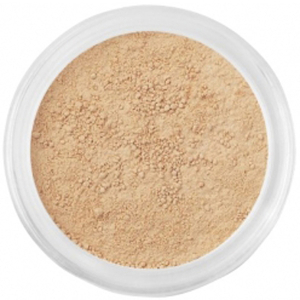 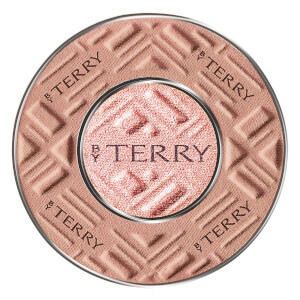 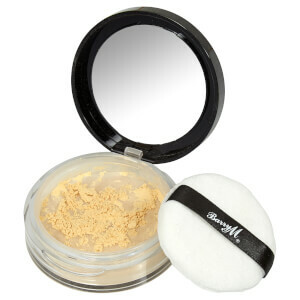 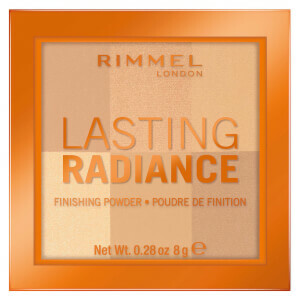 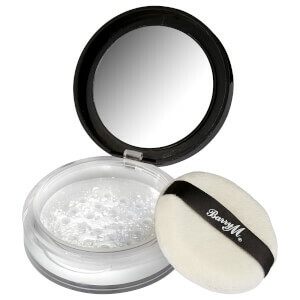 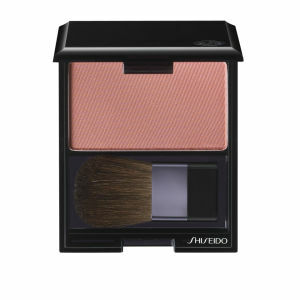 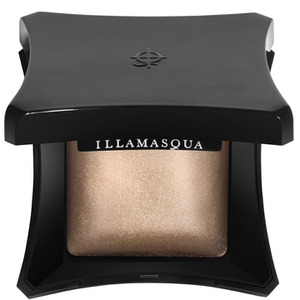 Translucent powders will give a natural look that matches your skin tone. 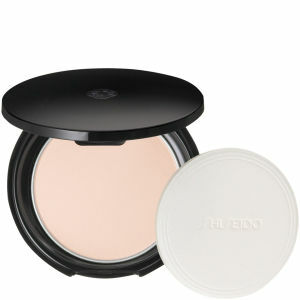 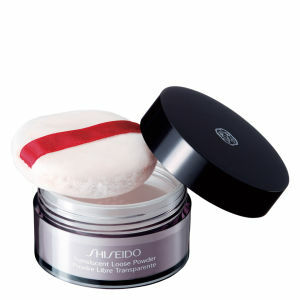 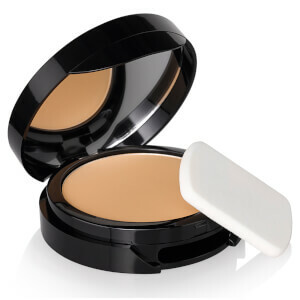 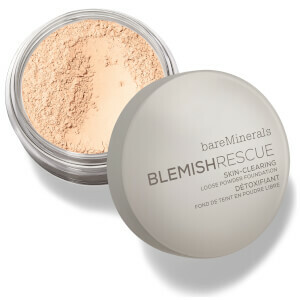 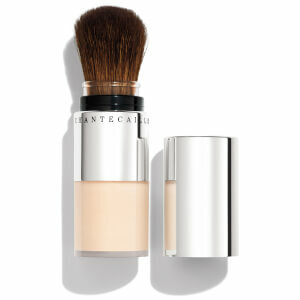 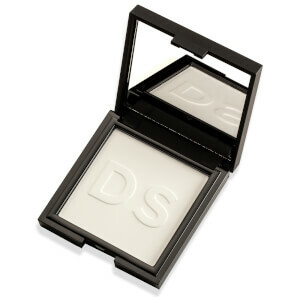 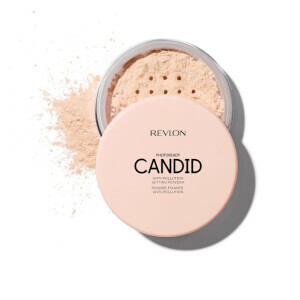 For sun protection, there are powders with SPF coverage to keep your skin protected from harsh sun rays. 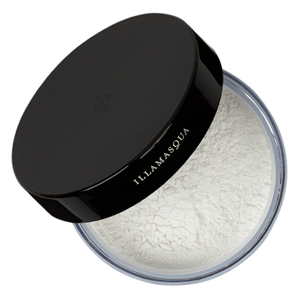 Vitamin C is also incorporated into many of our top brands with infused anti-ageing ingredients into their pressed powders.